The Student Success Center offers the opportunity for students to connect with a mentor. EKU mentors are trained to help students navigate college and develop the life skills needed to thrive after college. The Student Success Center keeps a database of faculty, staff, and students who have chosen to help college students by serving as their mentor. Mentoring helps students be successful by providing them with a trusted person who can help them with the challenges that college life can present: how to study effectively, how to decide on a major or career, what organizations to join, how to balance personal life with school responsibilities, how to combat homesickness, etc. To request a mentor, email the Student Success Center. 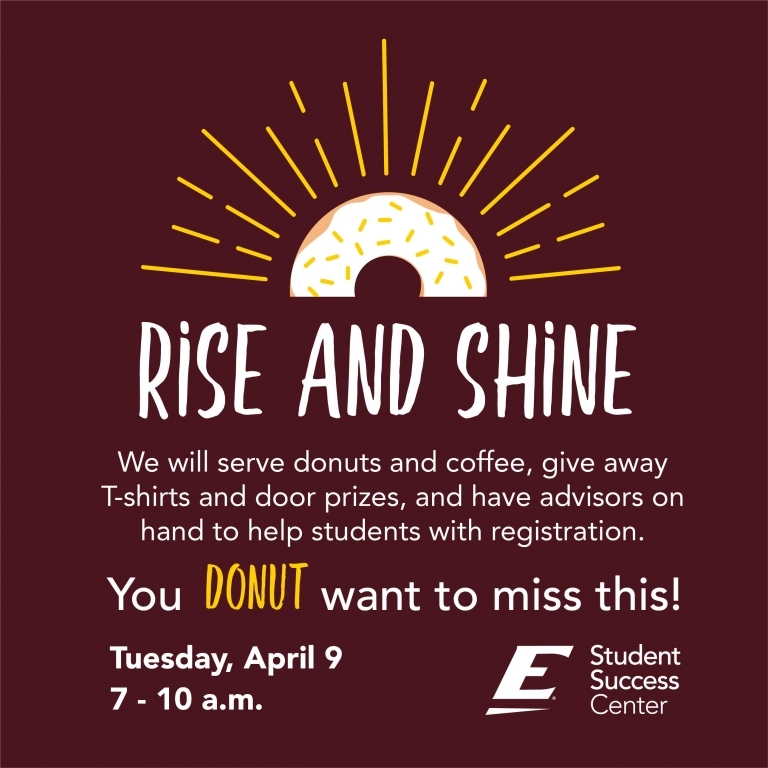 To serve as an EKU mentor, fill out this form.